Gemini House is built in one of the most sought after commercial and business locations of Limassol. A central area, near the Limassol District Court, Archaeological Museum and Arch. Makarios III Avenue. 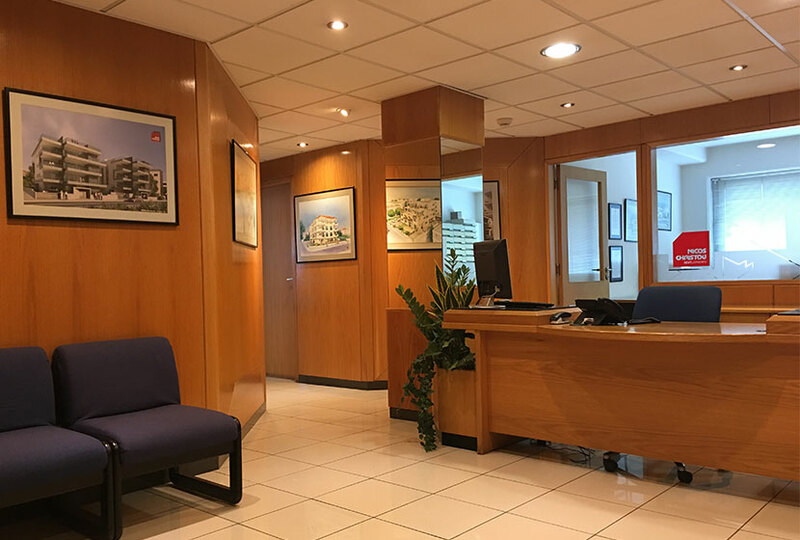 Gemini House is a commercial building with shops, three floors of office space and underground parking area. 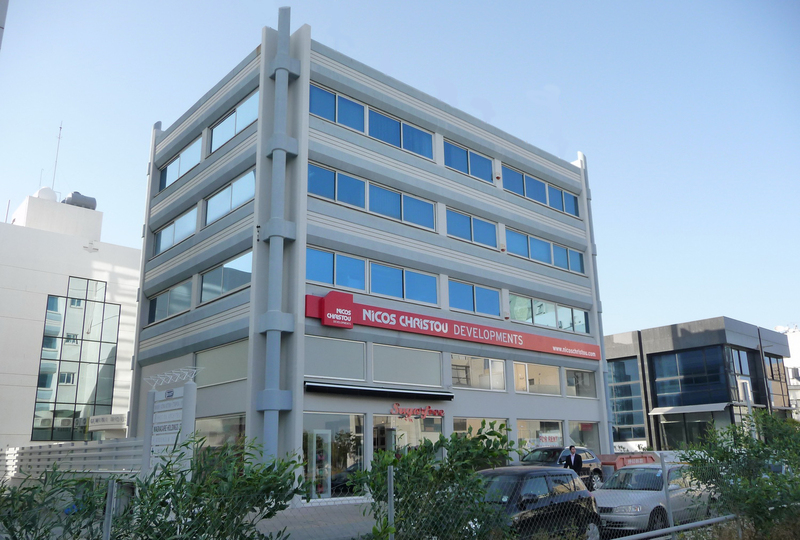 It is one of the first buildings that Nicos Christou Developments have developed and houses the office of the company on the first floor. 3 Level commercial building with shops and 3 floors of office space.